Aesthetician and entrepreneur Lydia Evans didn't get a deal, but that hasn't slowed her down. 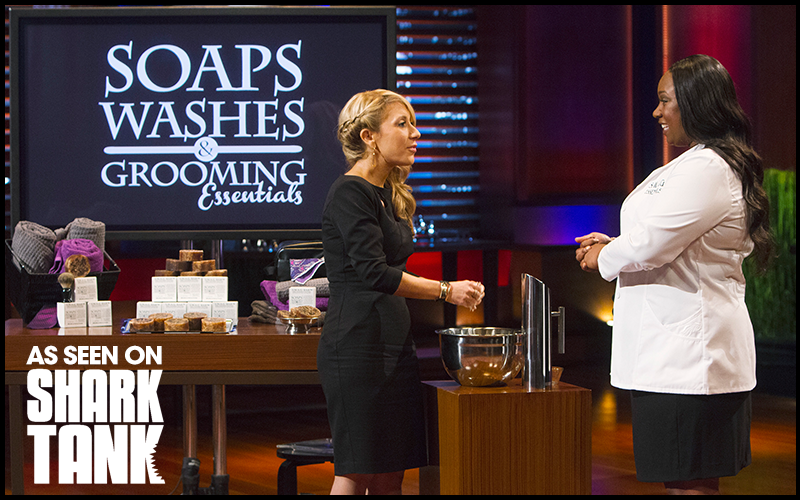 Houstonian Lydia Evans of SWAG Essentials in her 2014 appearance on Shark Tank. Anyone who spent their Halloween weekend watching Shark Tank got a special treat, and I'm not just talking about Lori Greiner stealing two deals from the Silicon Valley guest shark trying to undermine her. The SWAG Bar is the product that started it all. 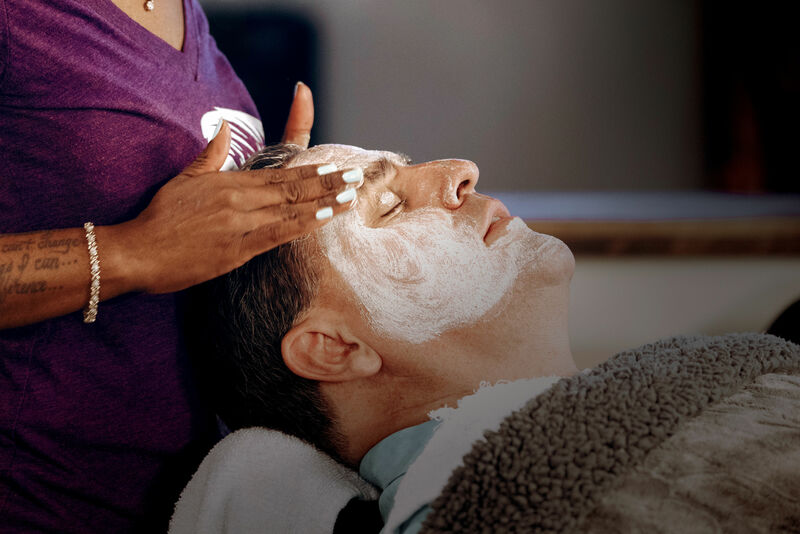 Viewers might have recognized Lydia Evans, the Houston-based founder of grooming products line SWAG Essentials, as the aesthetician-turned-entrepreneur who left the tank without a deal last season because she had a great product but not much in the way of sales. This week the show aired an update on her company, and it looks like Daymond John might have to get in line if he wants to join her on a long, romantic walk to the bank. 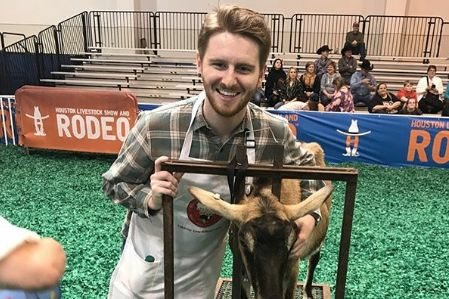 "I think people were surprised to know we survived, and not only did we survive we turned this into a formidable brand," Evans told Houstonia after her update aired. "We took those lemons and turned them into fabulous handcrafted lemonade." 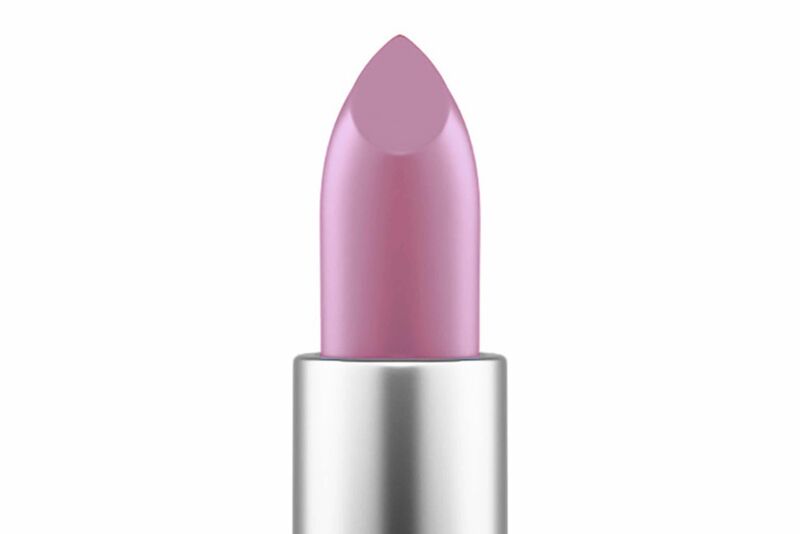 Evans calls her appearance "a crash course in business" and notes that two of the major changes to her company—adding to her line of products and retooling the website—were suggestions from the sharks. In the six months following her episode airing in December 2014, SWAG Essentials sales went from $54,000 to $340,000, funding the company's move out of her apartment and into a corporate production facility. 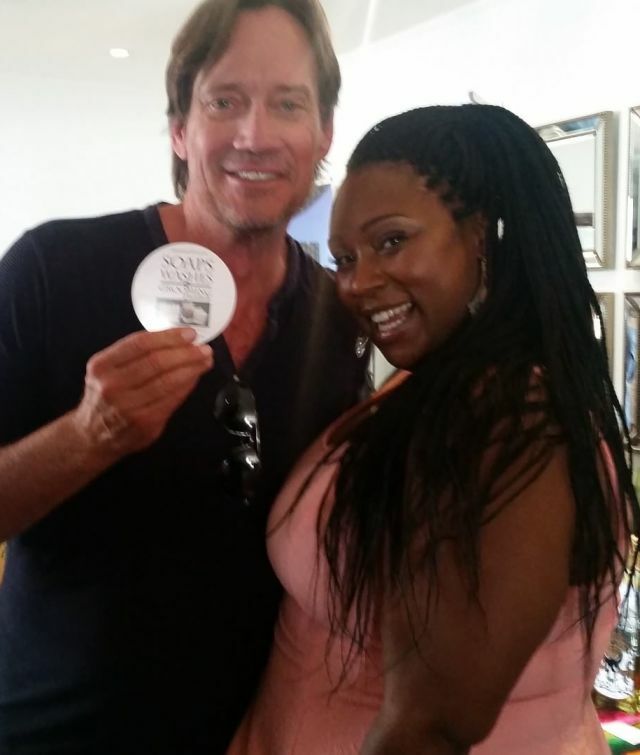 Lydia Evans with actor Kevin Sorbo (a.k.a. Hercules) in the Oscar gifting suites. Through all the growth, Evans says her biggest moment was her trip to Los Angeles to include the SWAG Bar in the Oscars gifting suites. "That was the moment where it was like, 'Awww it just got real, life is never going to be the same,'" says Evans. 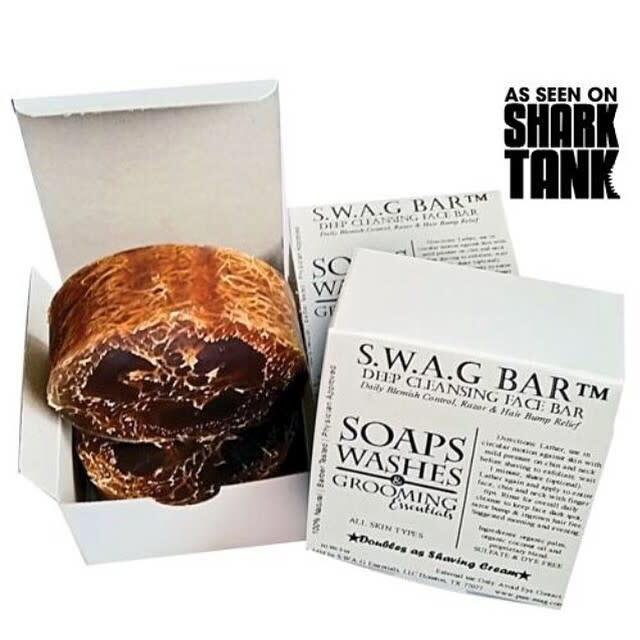 SWAG fans can check out new products including The Balmb, a soothing shea butter moisturizer; the loofah-less SWAG Bar Lite for acne-prone skin with less exfoliation; and the GYNgerella bar, also known as the bikini bar, which cleanses and exfoliates like the SWAG bar but is formulated for women's sensitive areas. 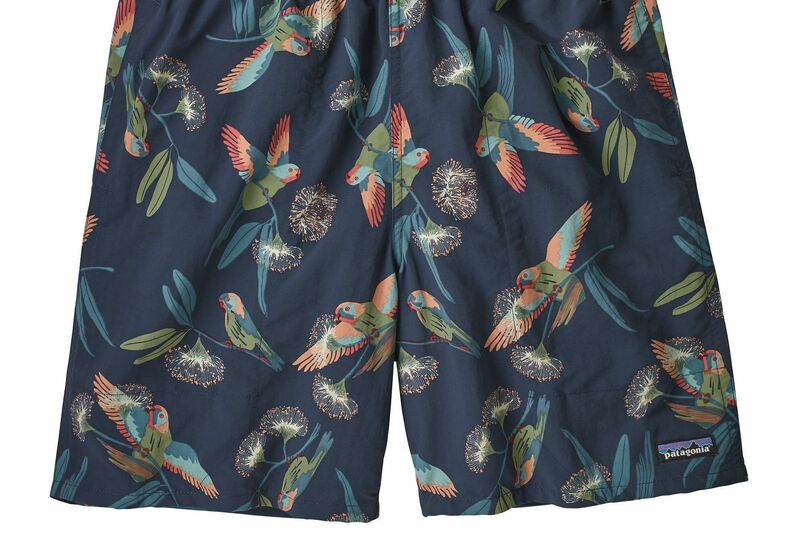 Even with the post-Shark Tank bump in orders, Evans said the work she's done over the past year to streamline the process is paying off, with her team shipping 100 orders an hour. "I walked off [Shark Tank] with my feelings hurt, but I’m a fighter and I wanted to make my parents proud and my city proud," says Evans. "I am proud to be able to say I did it without a deal. It's one thing to have someone holding your hand but it's another thing to get up and run on your own."